Presented by Select Nova Scotia, the hottest rage in North America hits the streets of Wolfville. 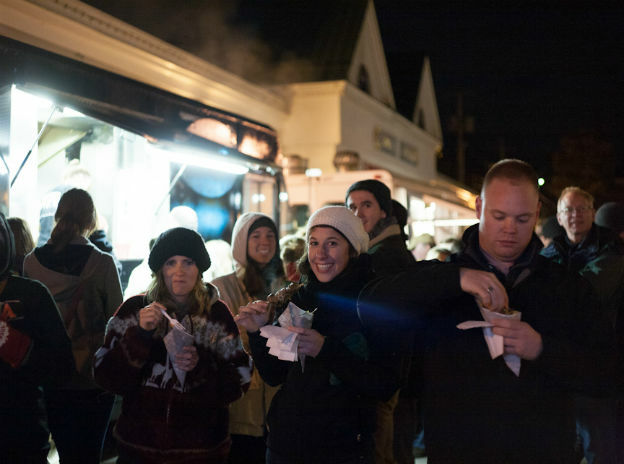 From gourmet burgers to fish tacos and grilled cheese sandwiches with a Nova Scotia twist, the province’s largest food truck rally offers fast, accessible, delicious food for all! Featuring live music and fun for the whole family.